An anchor link is an invisible line that you incorporate into your website to highlight a position on a page. These lines are linked to a something on a page, whether it’s a menu, a call to action button or even an image. They are used to go to a specific location or section of the page. 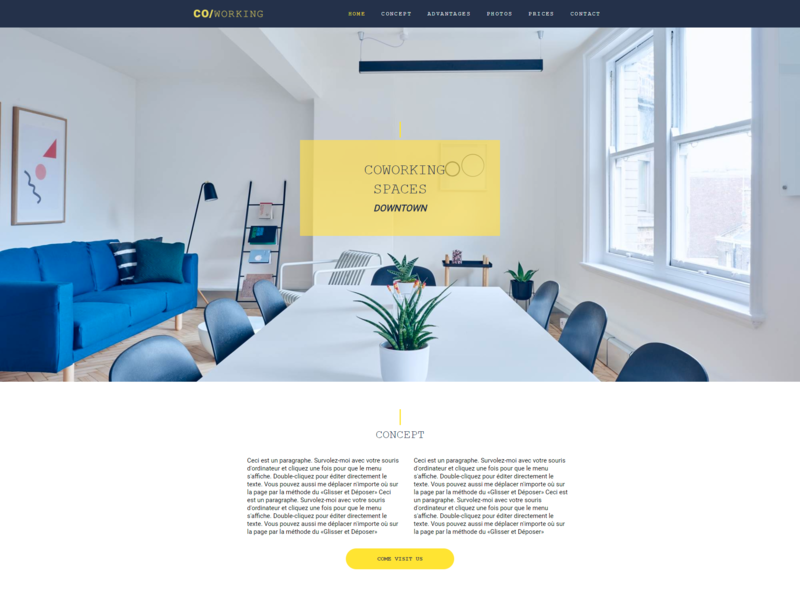 More commonly used in long-scrolling websites, they can still be used in any websites, to improve the general navigation and facilitate the navigation between the sections of the pages. Sometimes, several sections of a similar topic can be grouped together on the same page, since they do not contain enough information to have a full page to itself. Using anchors is, therefore, a very effective way to navigate through these sections since you can bring your visitor to the exact section of the page. For example, you can insert a "FIND US" button on your homepage, which will lead directly to the map of your contact page, even if it is at the bottom of the page. Also, the anchors are almost imperative in the mobile version of your website. Since the screen is smaller, users may see less content and the anchors become very useful to navigate through your content or to return to the top of the page. Do not hesitate to include them in your submenu, for example! On the other hand, it is useless to add too many anchors links, since the user is well able to read the content if it’s divided one after the other. Just make sure that each anchor link is relevant and helps the navigation. How to integrate them into your website? 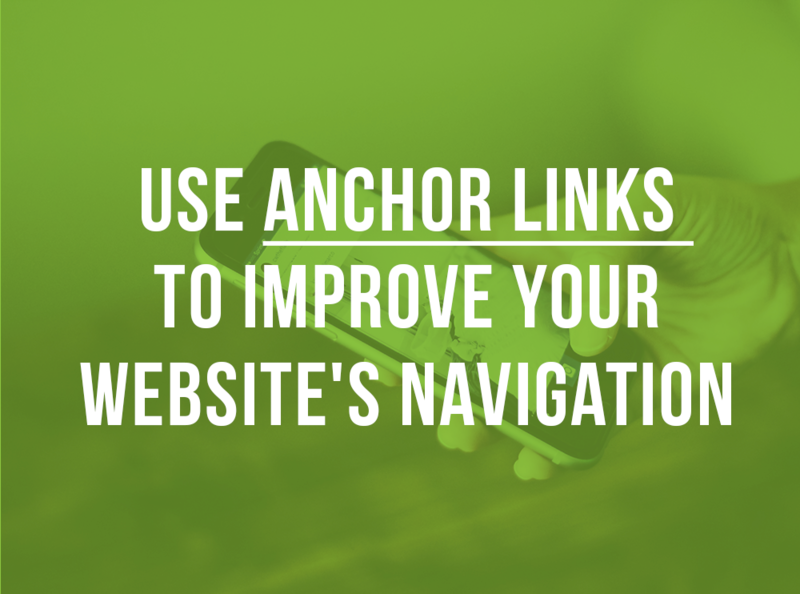 Adding an anchor into your website is easily done in two steps. First, you must insert the anchor into a page. From the main menu in the WebSelf editor, click on ‘add’ and to go to the structure section, where you can find ‘Anchor’. Drag and drop it into your web page where you want the link to lead. Subsequently, you can link anything (button, image, menu) to this anchor by choosing the ''option link'' to a page of your website and selecting the correct page and anchor.